The WEAVC 2019 Conference will be held on March 23-24 at the School of Veterinary Medicine, University of Wisconsin, Madison, WI. Please checkout our invited speakers for 2019!  Since 1991, student members of the Wildlife, Exotic, and Zoo Animal Medicine (WEZAM) Club and their faculty advisors at the University of Wisconsin-Madison School of Veterinary Medicine have brought together experts in the field of exotic animal care to provide veterinary professionals with current and practical information on the medical care of popular exotic companion animals. All profits from the conference go to support student learning experiences, scholarships and WEZAM Club activities.